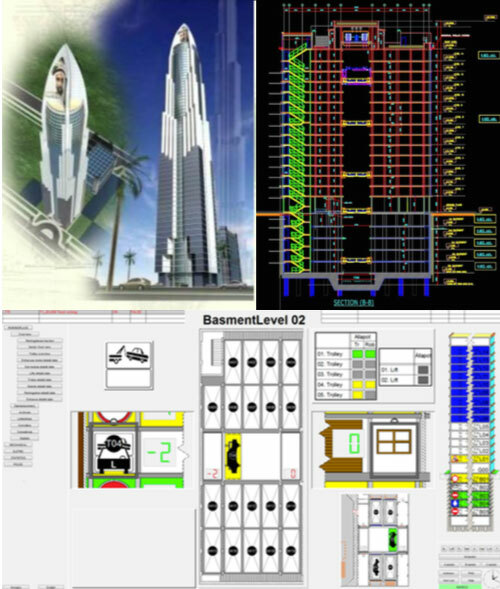 Evopro is an engineering service provider, which delivers worldwide into various industrial domains. 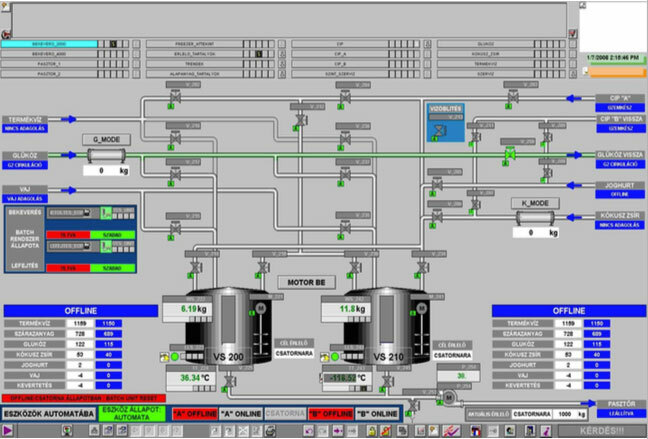 Their services range from industrial control systems, to cabinet design and assembly, to heating power plants and control/monitoring systems, and process automation. 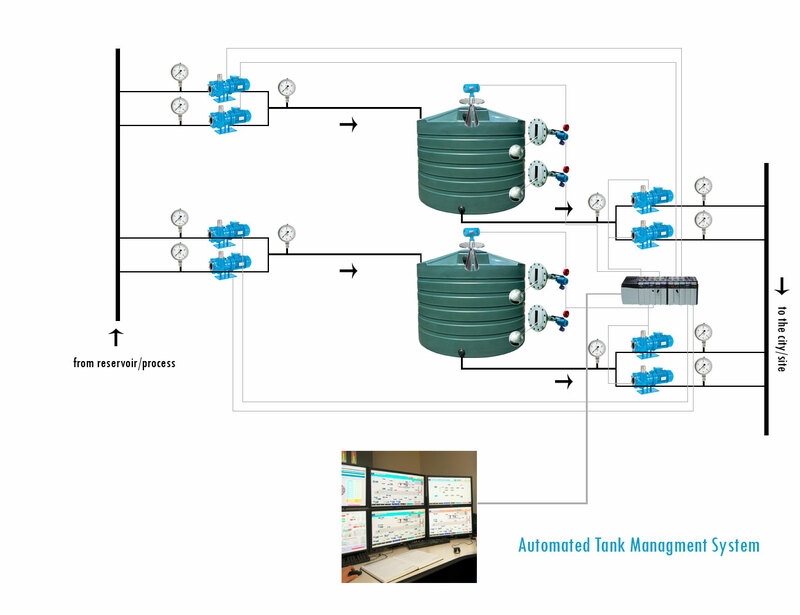 Onyx’s long experienced team will provide you with full-automated industrial systems that will deliver optimum performance and high efficient cost of ownership. 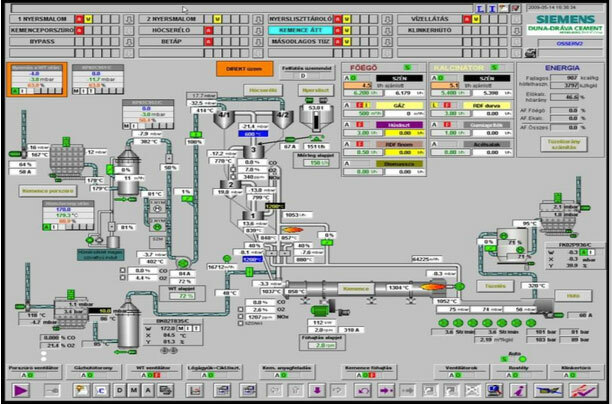 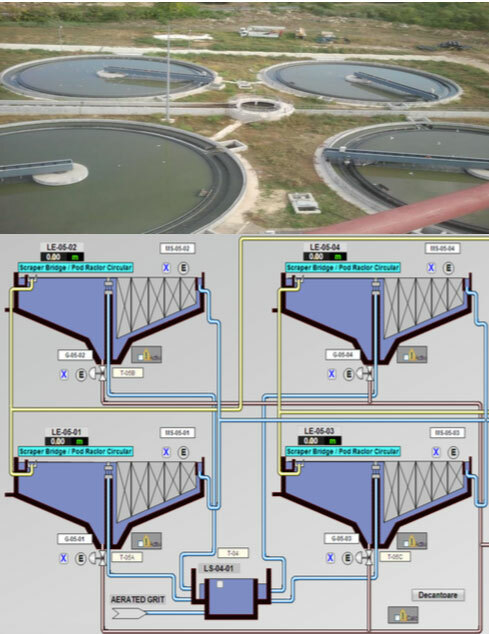 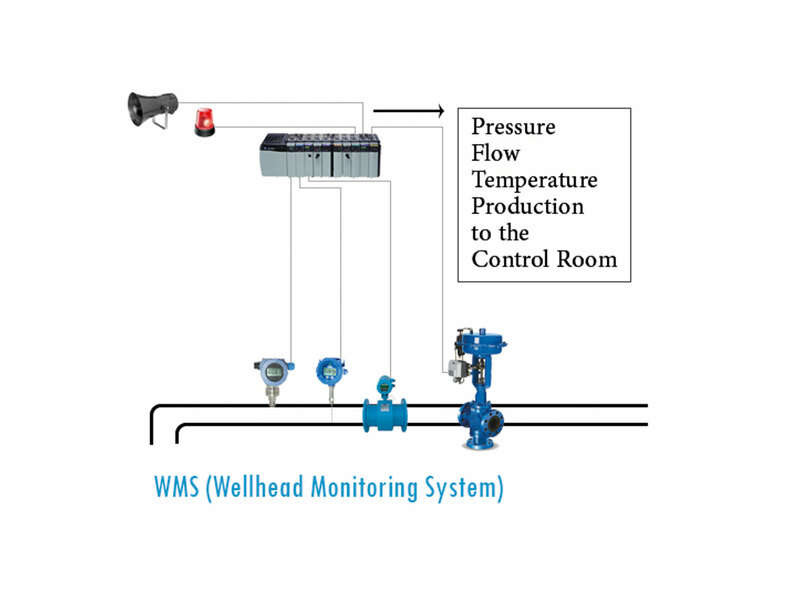 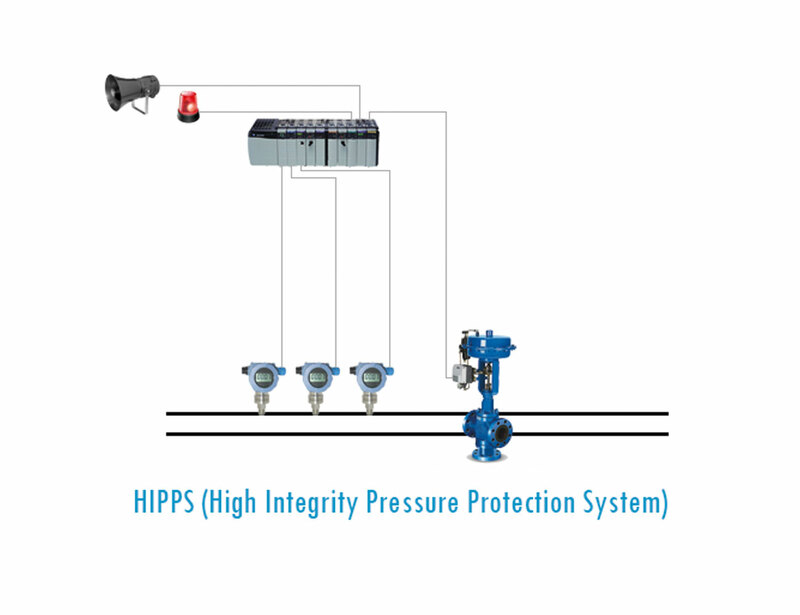 Our Engineering team will design, engineer and build complete HIPPS (High Integrity Pressure Protection Systems), Well-head Monitoring Systems, Fully Automated Tank Management systems, as well as other PLC and SCADA controlled systems/solutions for the industries.